Today's episode starts with a brief discussion of the state of digital site recording technology and what the future holds. 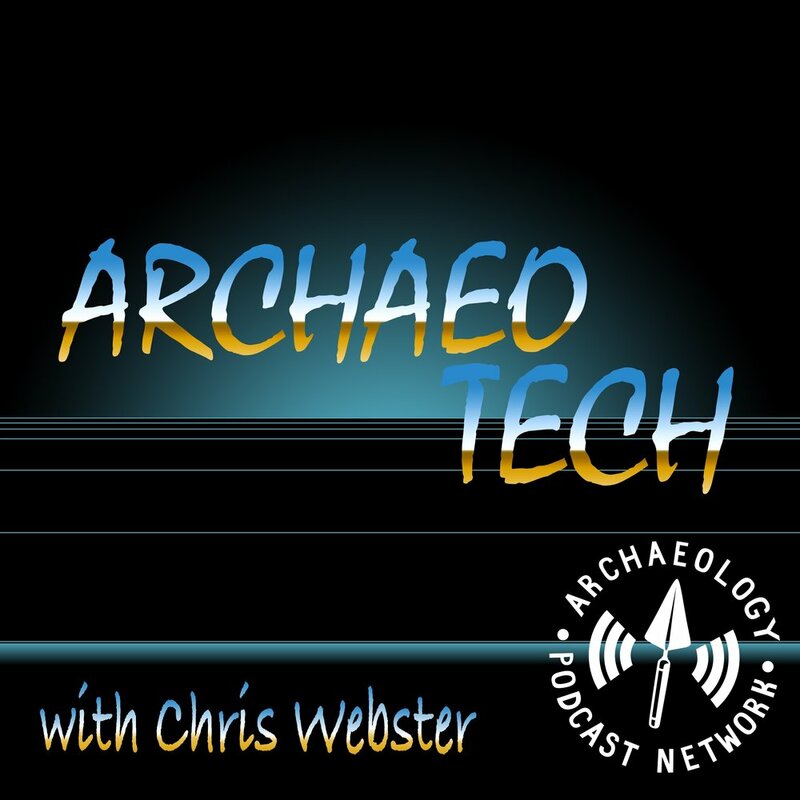 Then Chris and Paul discuss the article "Pencils and Pixels..." which discusses the coming transition from traditional archaeological field illustration to digital drawing methods and how they can be integrated into a born-digital future. In response to a comment on Facebook, we're attempting to answer the question Should I Go Digital? To some, this seems like a complicated question. It is, however, quite simple. Webby and Boone talk about the advantages, disadvantages, and everything else about going digital. Comments are appreciated.